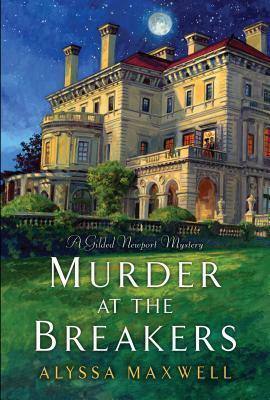 Today I'm featuring the opening paragraphs from Murder at the Breakers, the first book in the Gilded Newport Mystery series, which I borrowed from a friend. 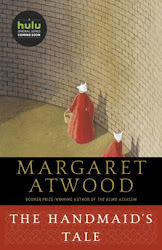 With summer on the horizon, this is one of the books I am planning to read this month. Here the nib of my pen ran dry and scratched across the paper, threatening to leave a tear. If not for the what? I knew what I wanted to say; this was to be a novel of mystery and danger, but I was having a dickens of a time that morning finding the right words. First Chapter ~ First Paragraph #63 was originally published by Catherine for bookclublibrarian.com. This post cannot be republished without attribution.